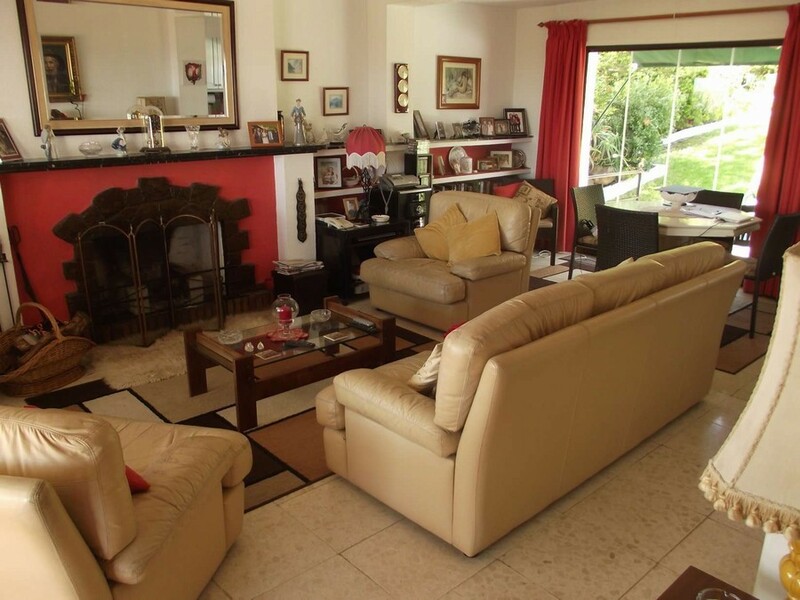 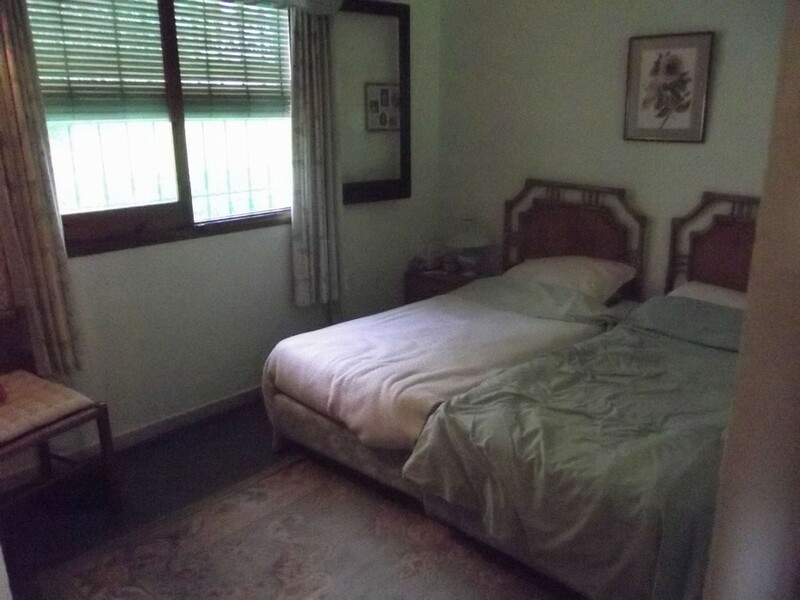 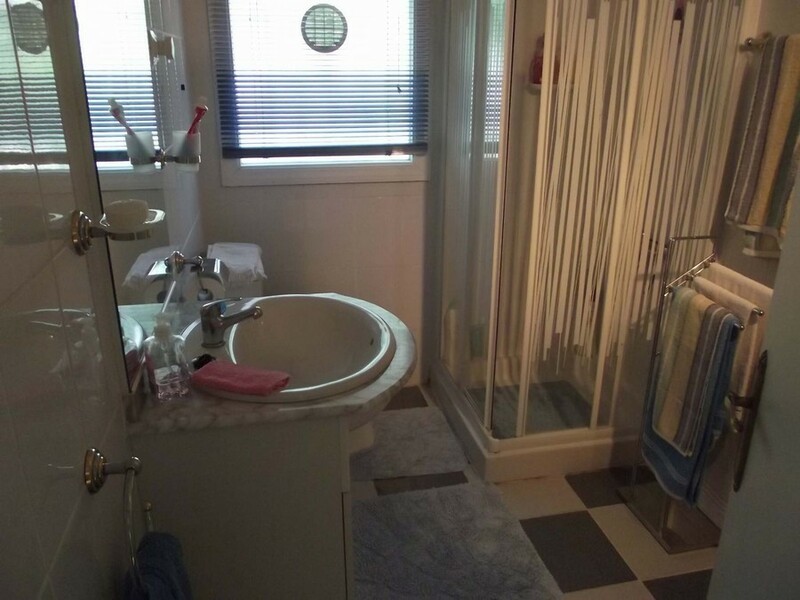 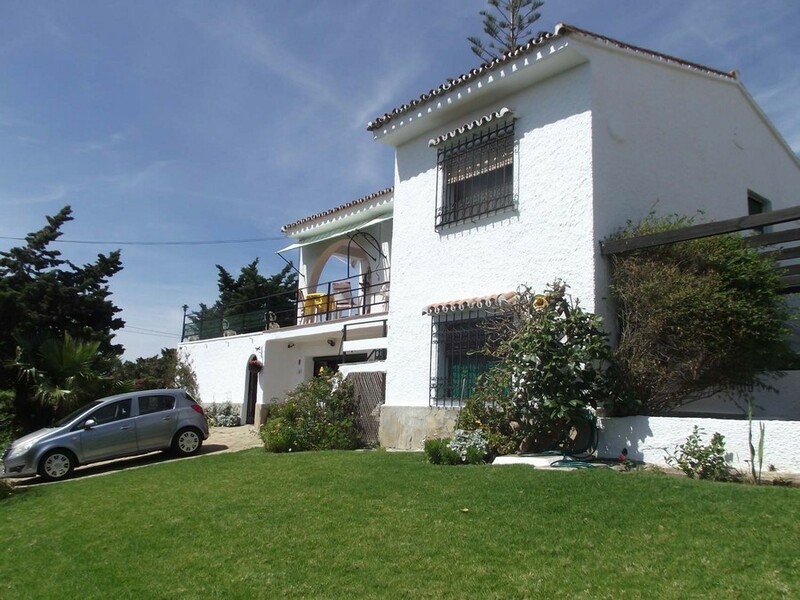 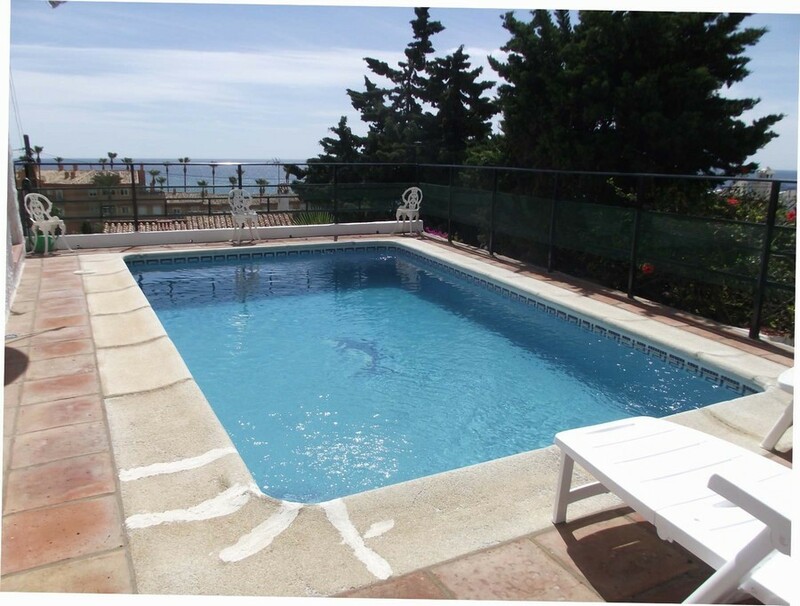 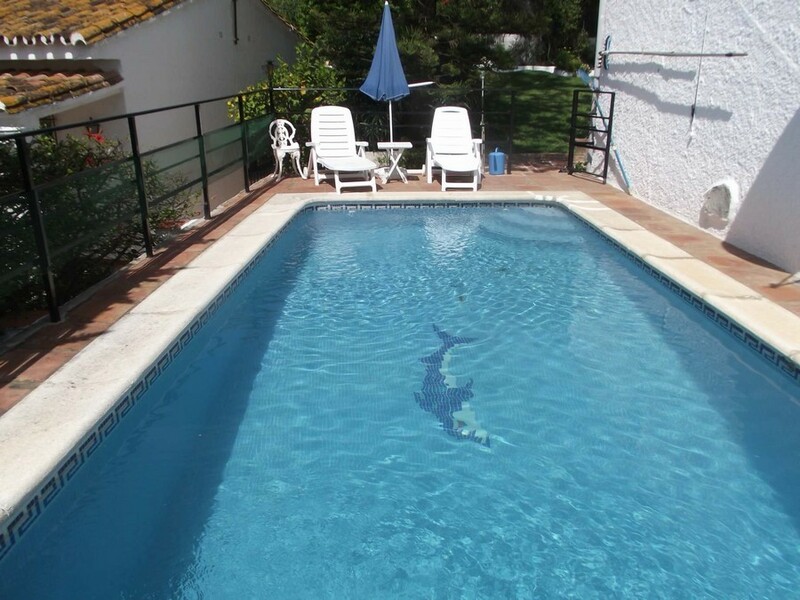 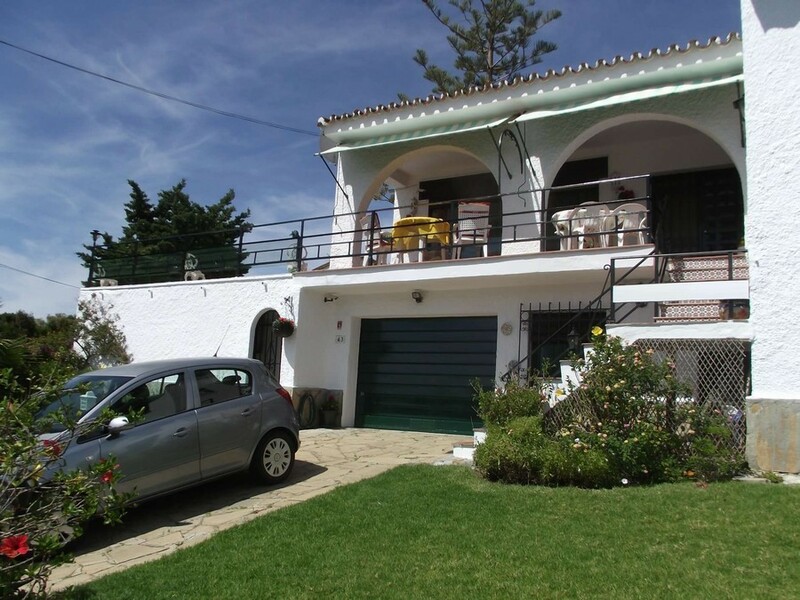 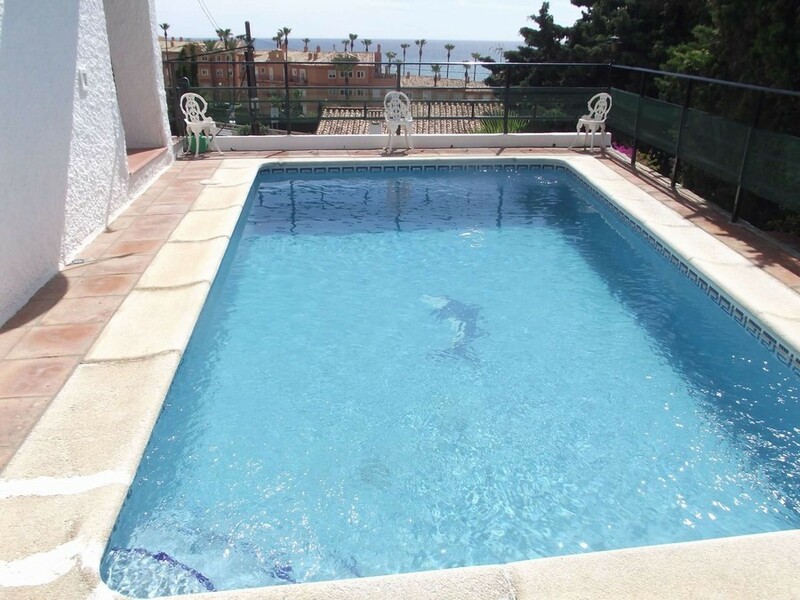 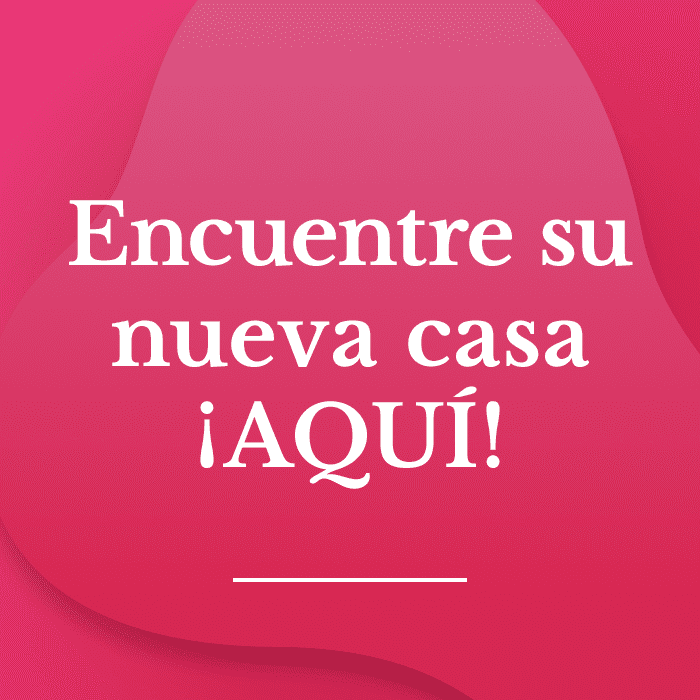 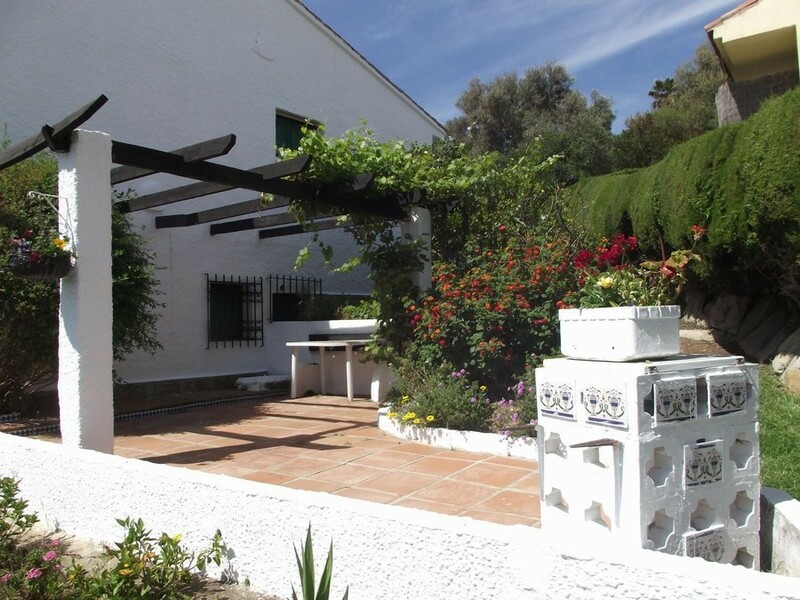 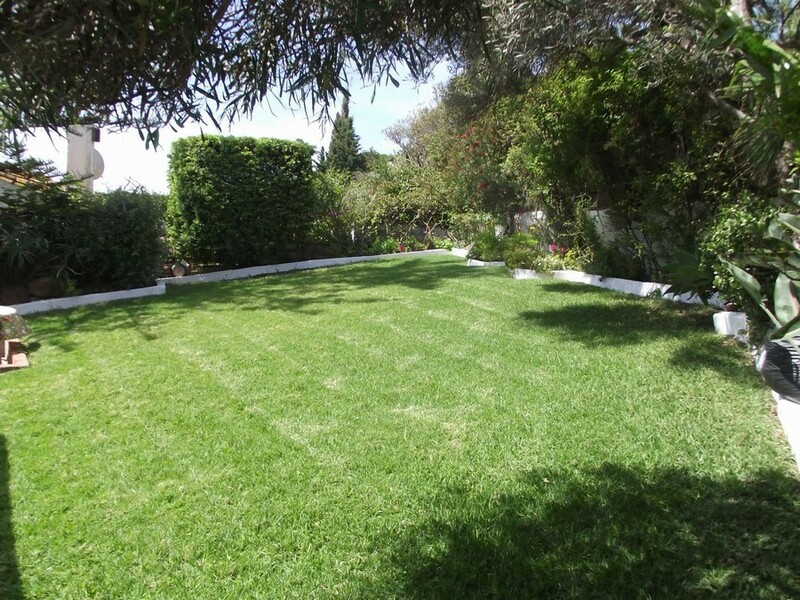 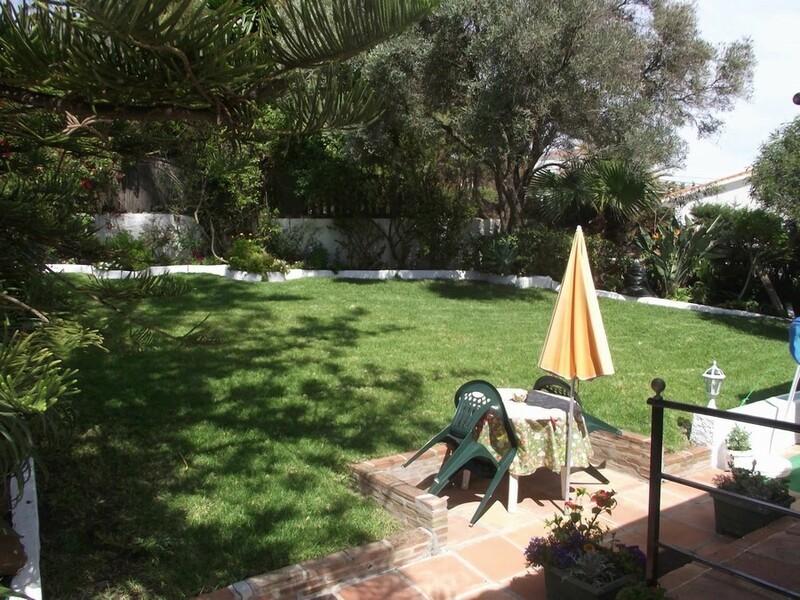 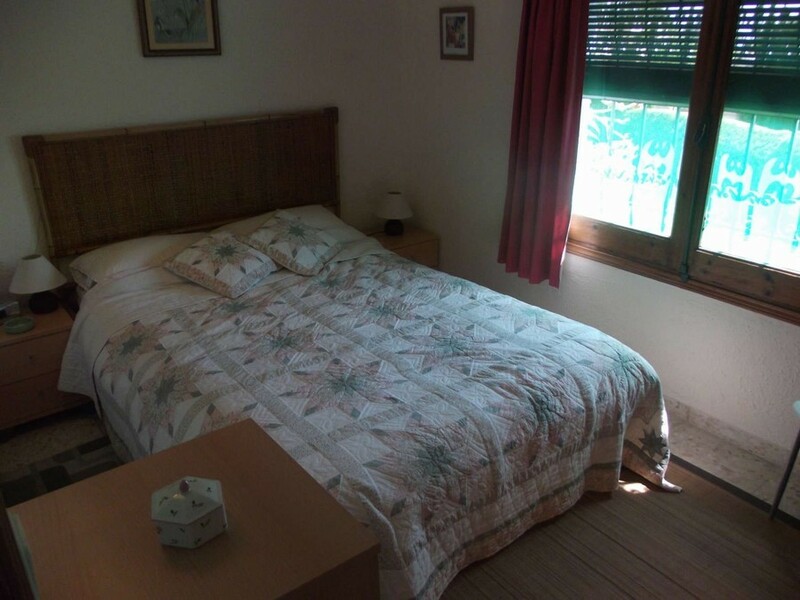 Descripción en inglés: This is a well kept villa with excellent sea views and only minutes walk to the beach. 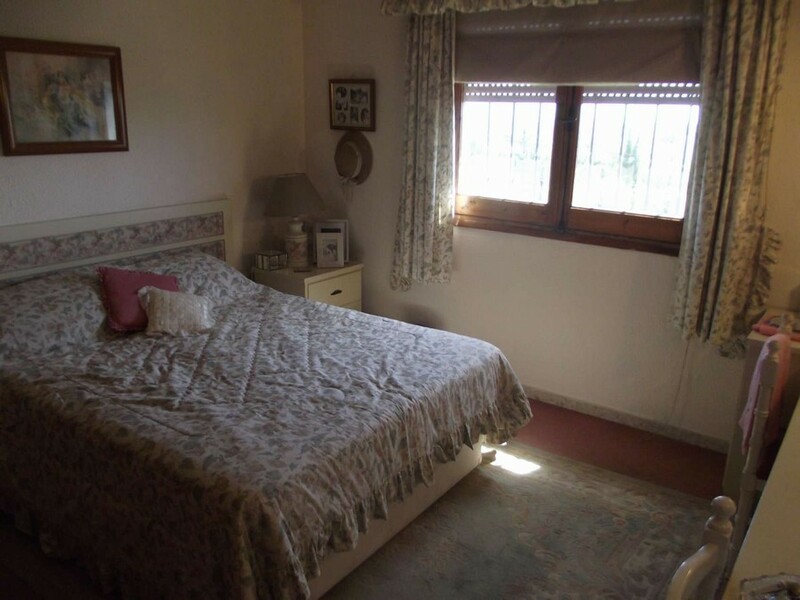 It has the advantage of the main bedrooms on one level while guests or family have the privacy and independence of a separate entrance on the lower floor. 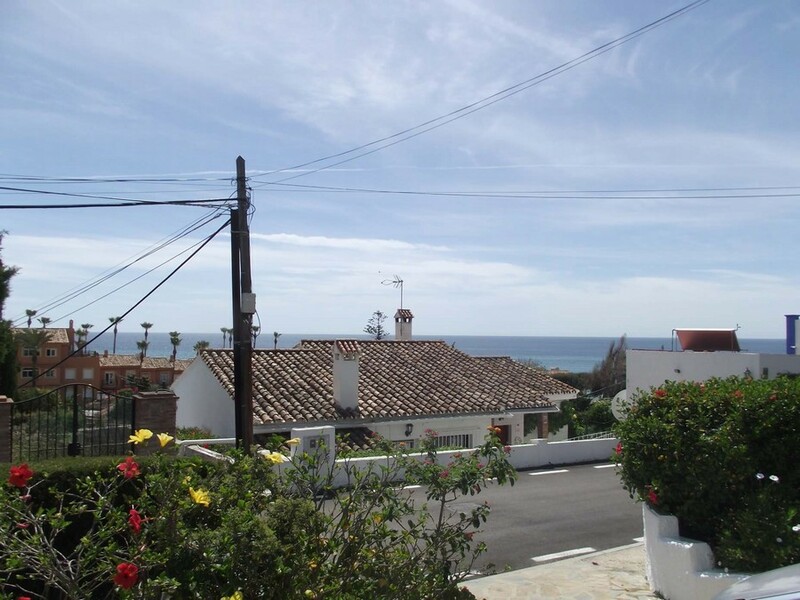 It has a west facing rear garden while sitting on covered terrace at the front of the villa you can enjoy superb sea views.